It’s no wonder essential oils are increasingly becoming popular in homes around the world - once you start using them and discovering each one’s unique magic, they’ll be an essential tool to have in your life moving forward. 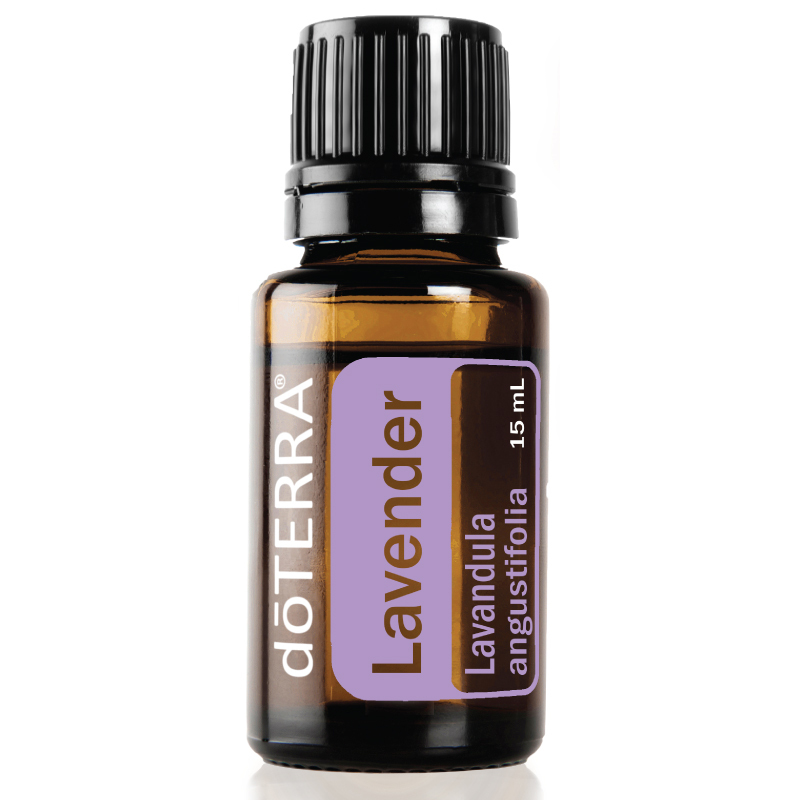 The below oils are doTERRA’s most popular - being featured together in the Home Essentials Kit. They simply are so versatile and it’s amazing what you can do by starting your oily experience with these beautiful 10 oils. There really are so many versatile and wonderful ways to use essential oils and this is only a small snippet of their uses. Want to know how you can get your hands on these amazing oils?